Reflect on the injustices of mass internment. 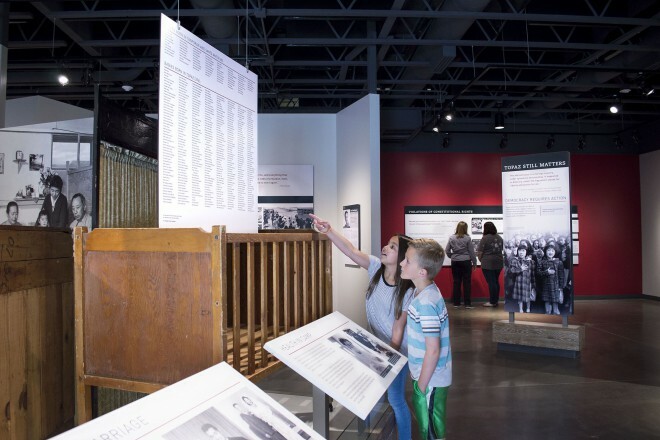 In the Utah desert, a few miles from the city of Delta, over 11,000 Japanese Americans were interned at the Topaz War Relocation Center during World War II. 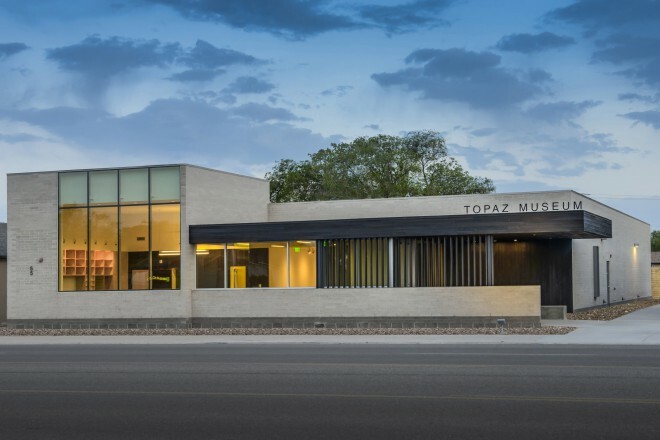 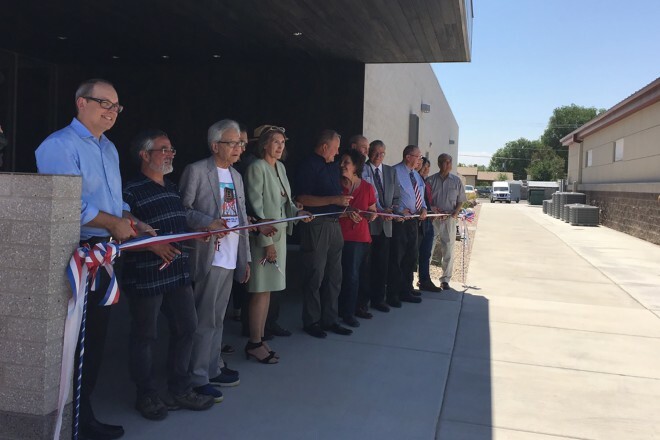 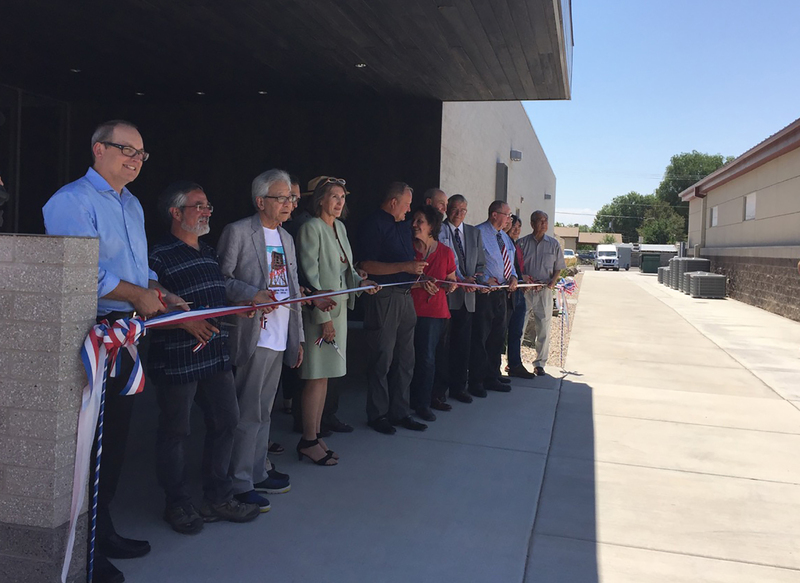 The Topaz Museum tells their stories and captures the events of this painful, yet little known, chapter in American history. 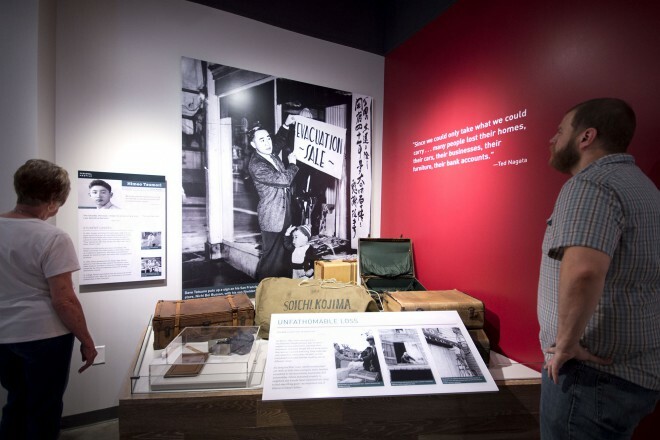 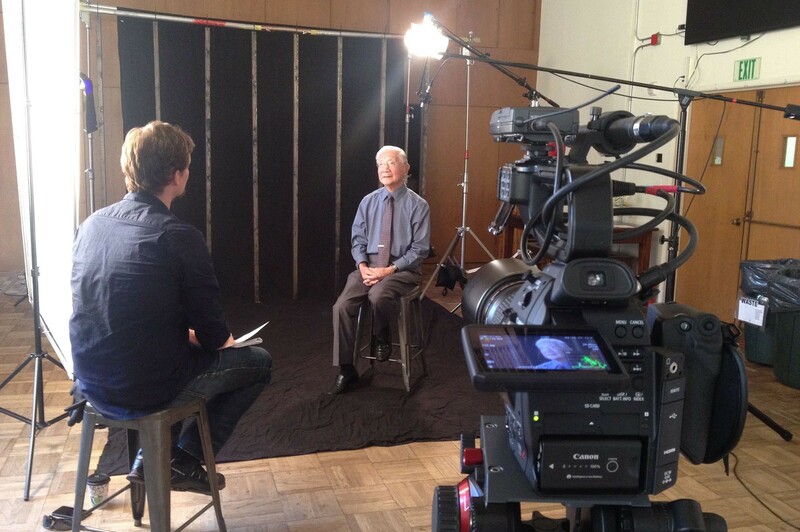 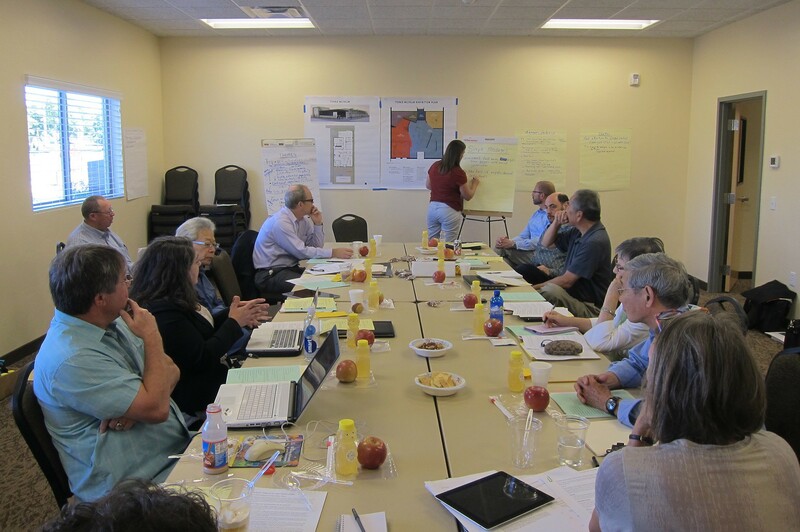 West Office worked closely with the museum and former internees to craft this exhibition. The narrative begins before WWII, a time when Japanese immigrants were already subject to discrimination. 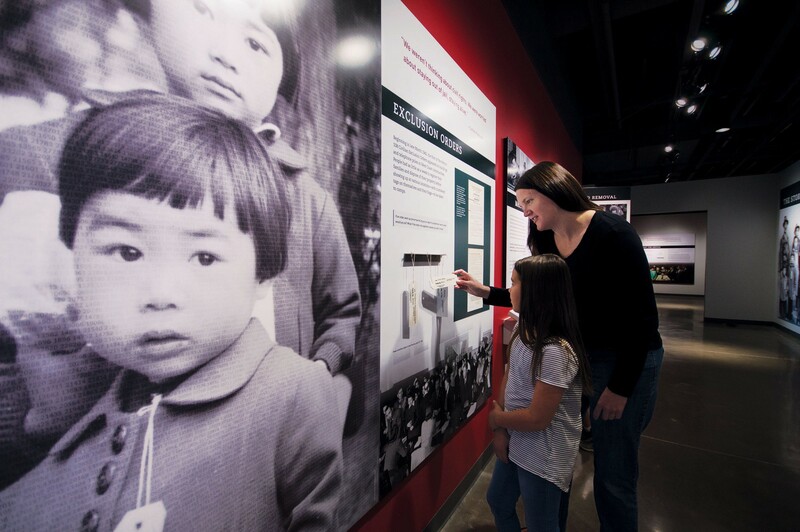 This greatly intensified following the attack on Pearl Harbor and incited the unjust internment of Japanese Americans. 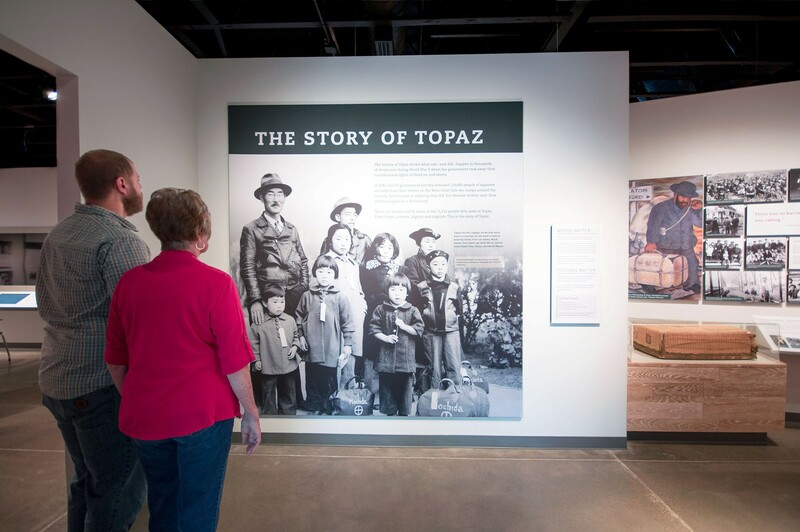 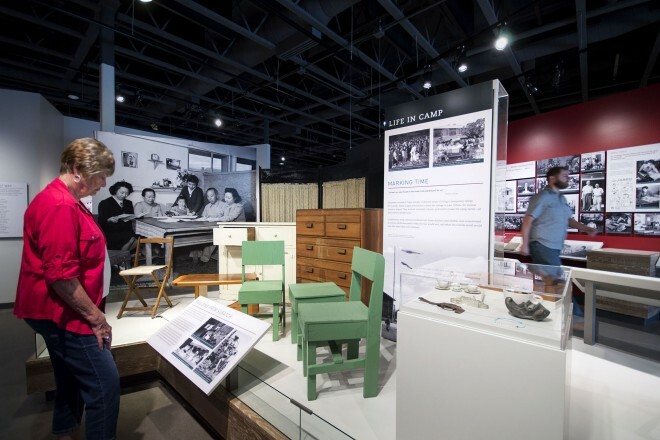 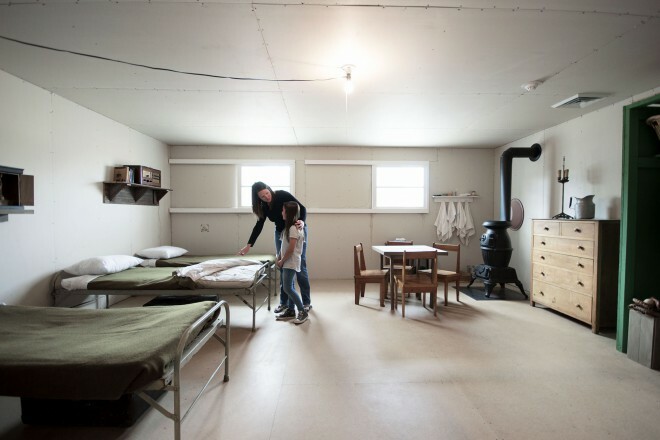 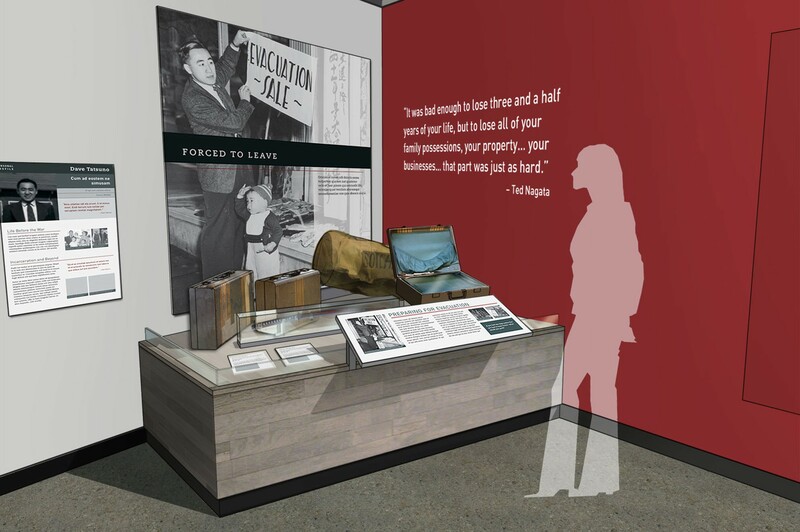 The exhibit continues through the forced evacuation and internment at the Topaz camp. 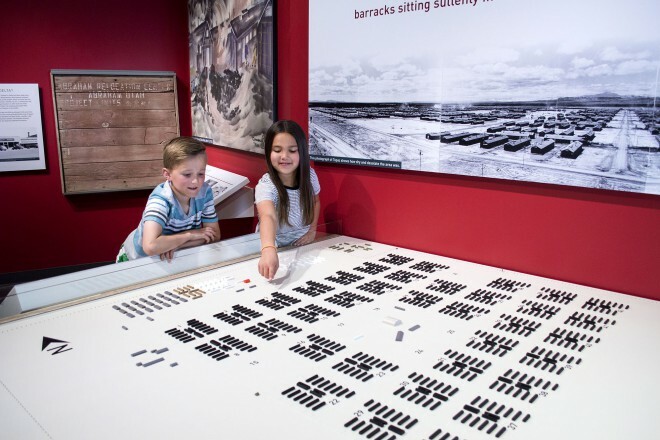 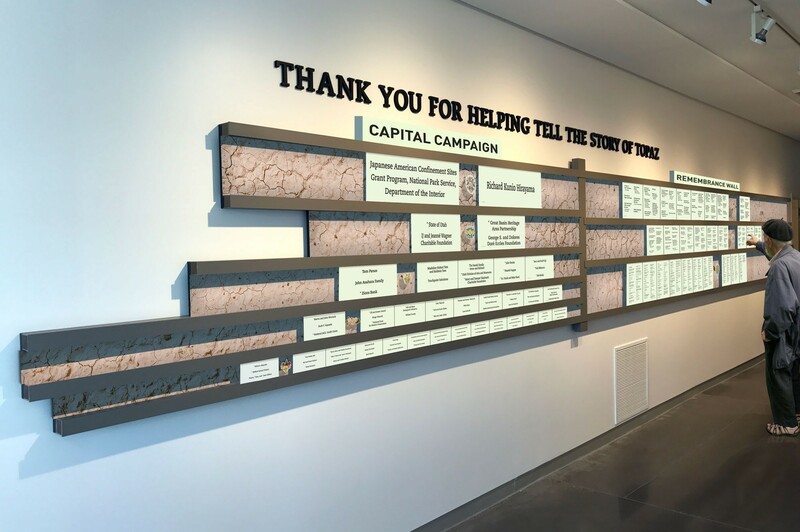 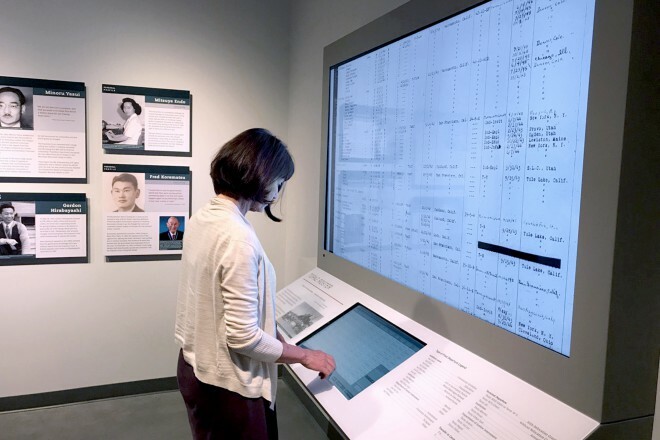 A scale model and interactive map provide an overview of the camp, while artifacts collected from former internees and local residents give visitors the opportunity to learn and reflect. 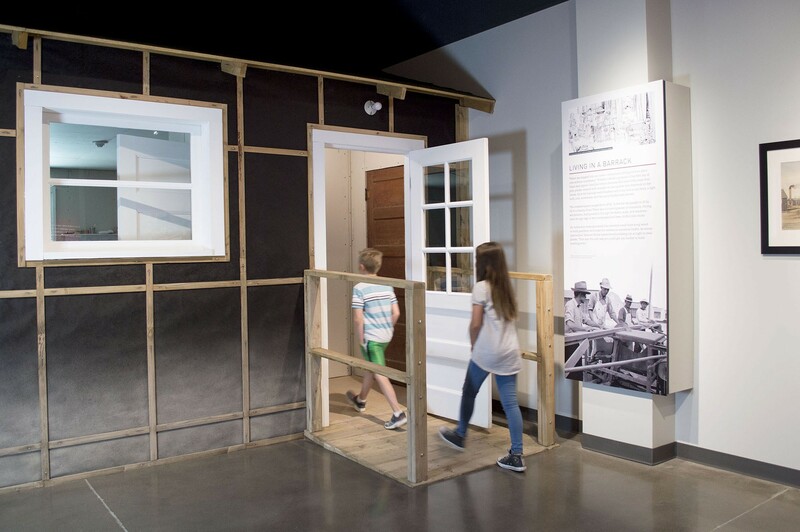 A barrack recreated within the museum is based on the memories of a 90-year old camp internee who also built some of its furniture. 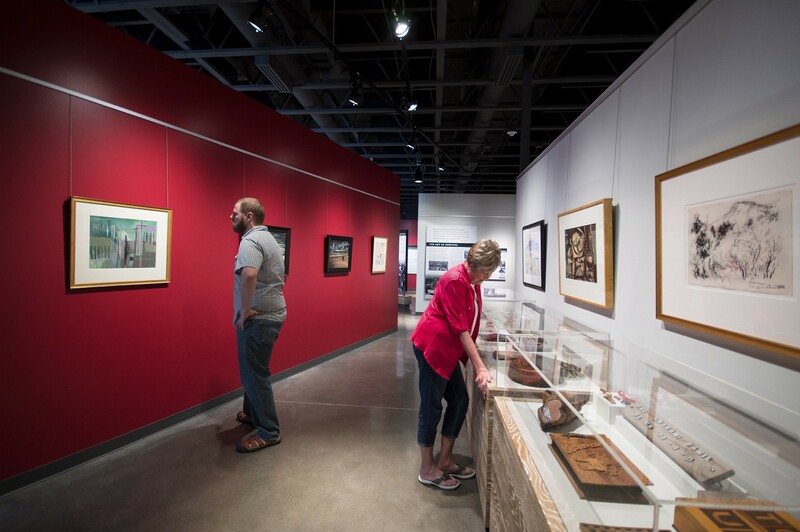 Art and literature, produced by internees who found solace in artistic expression, is found throughout the galleries. 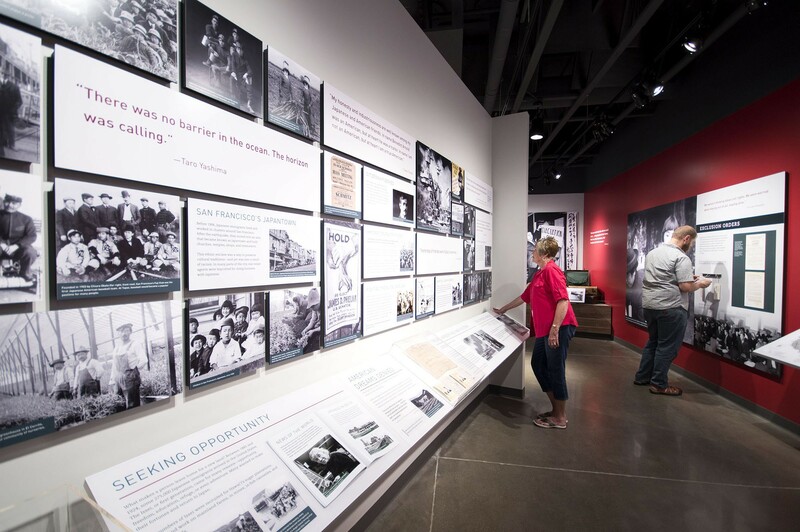 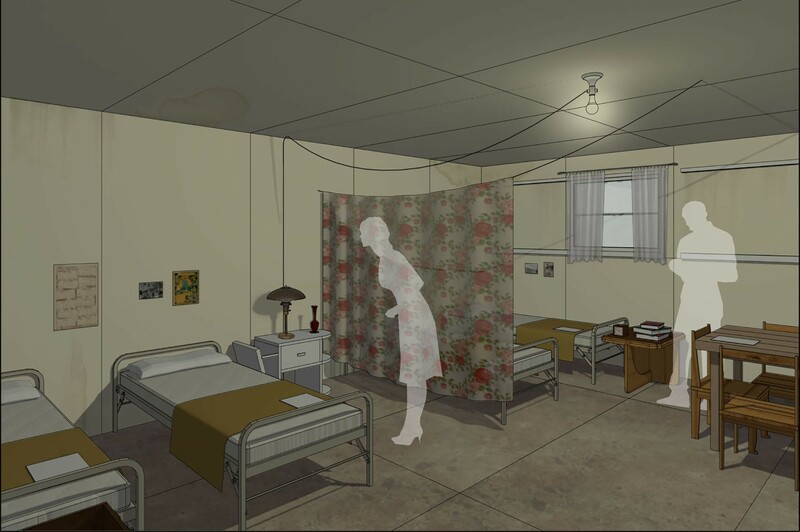 The last gallery focuses on the enduring legacy of the internment. To many, this story continues to resonate today.